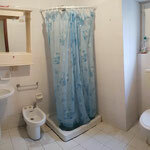 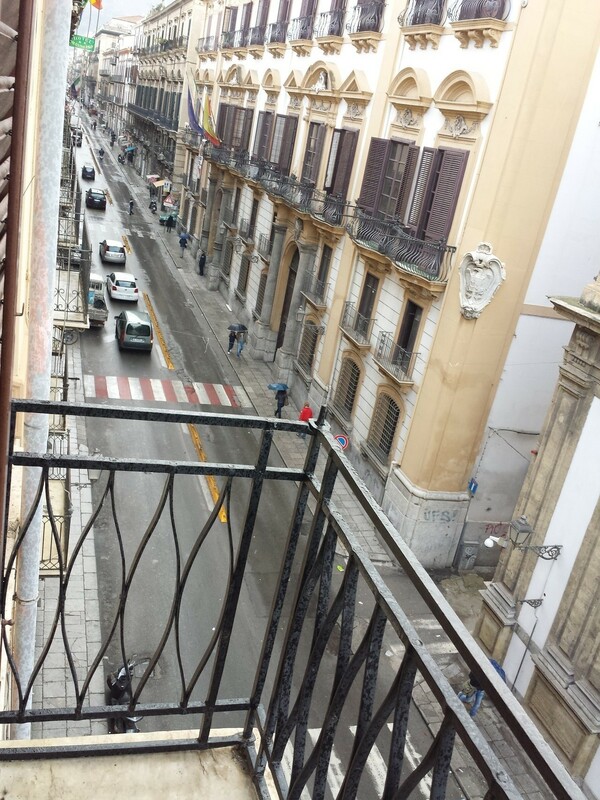 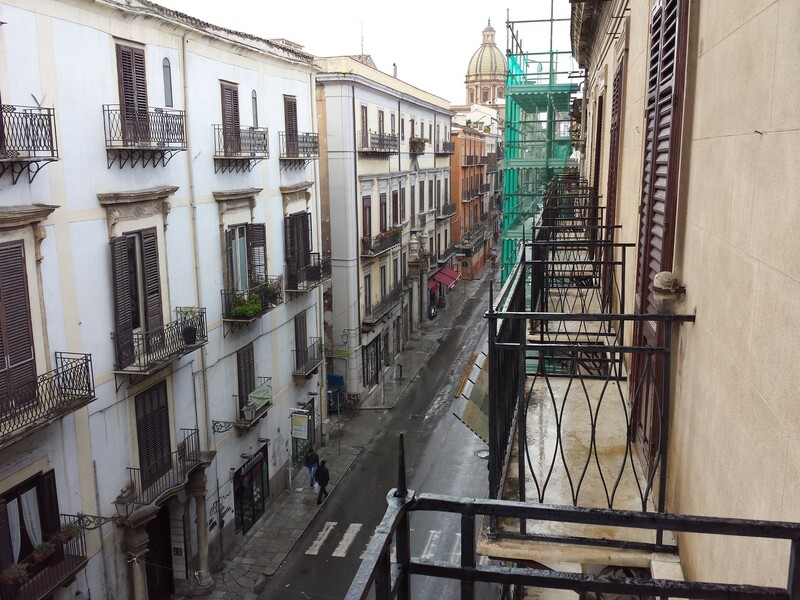 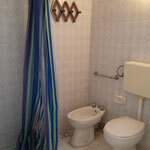 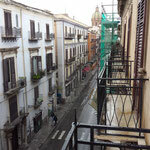 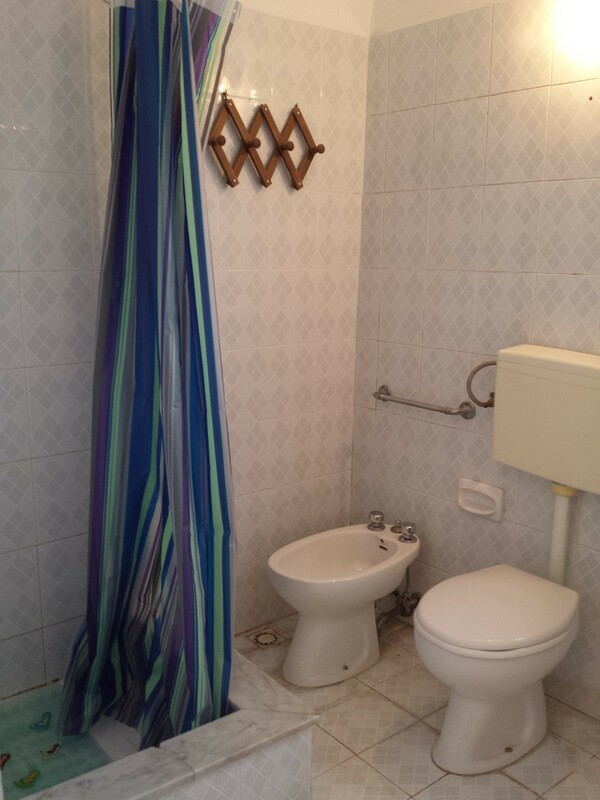 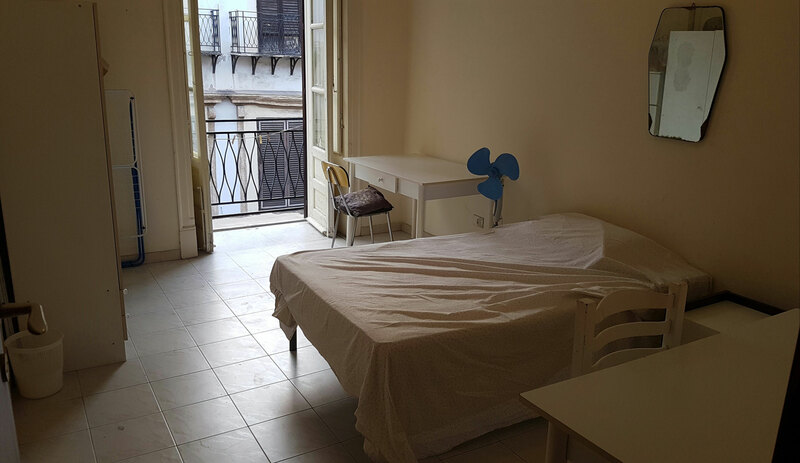 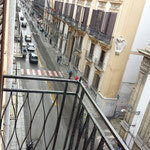 Great apartment in Via Maqueda very close to 4 canti. 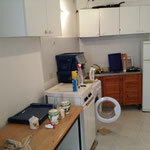 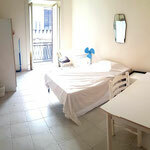 The apartment is around 90 meter squares, there are 3 wide bedrooms, 2 bathroom and a living-room/kitchen. 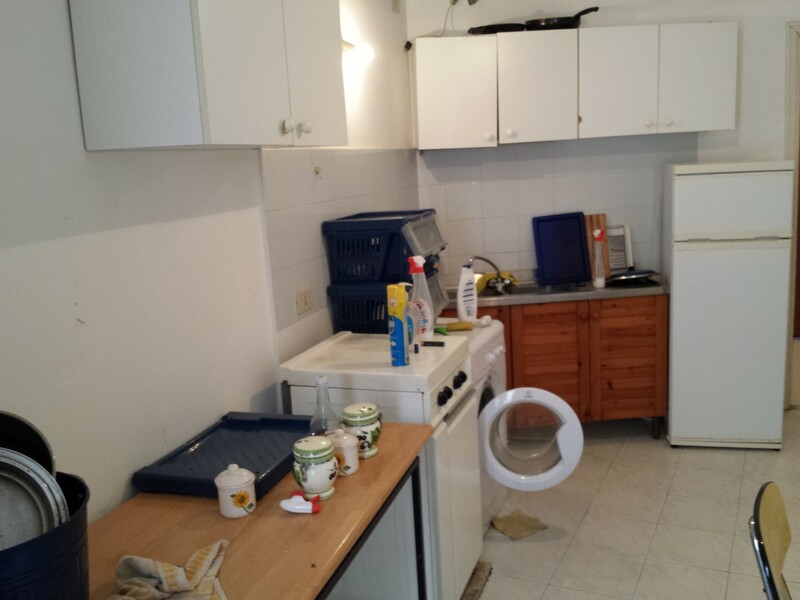 There is a washing-machine and a fast internet connection. 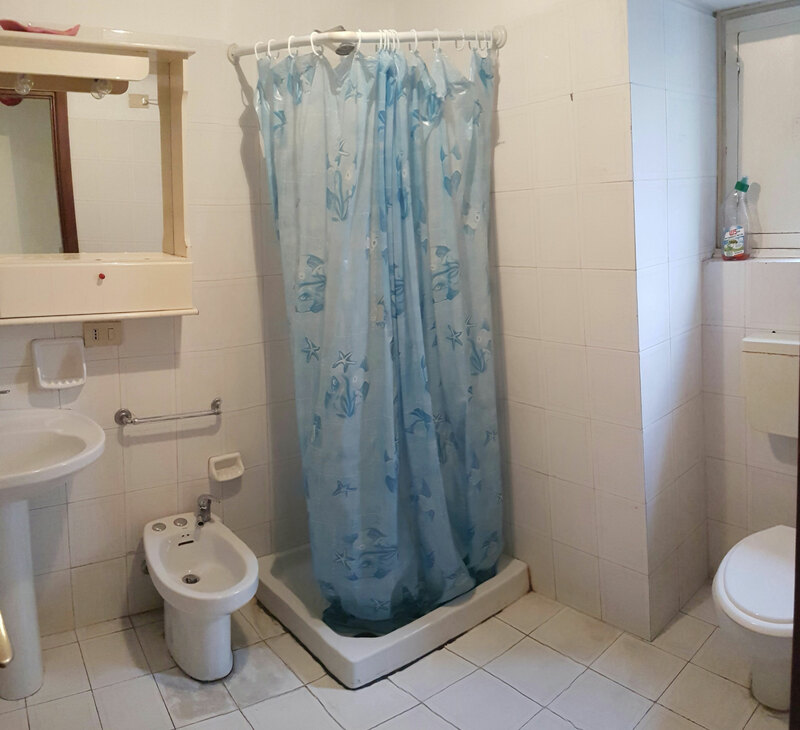 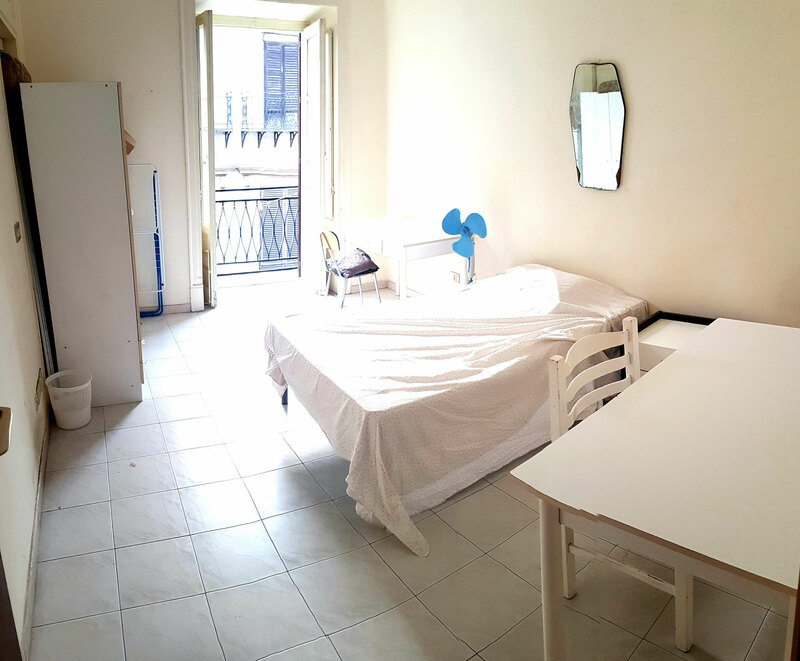 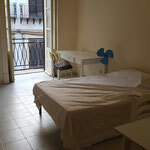 It is suitable for 3-4 people, it is at the third floor with no elevator in an elegant building of the city-centre. 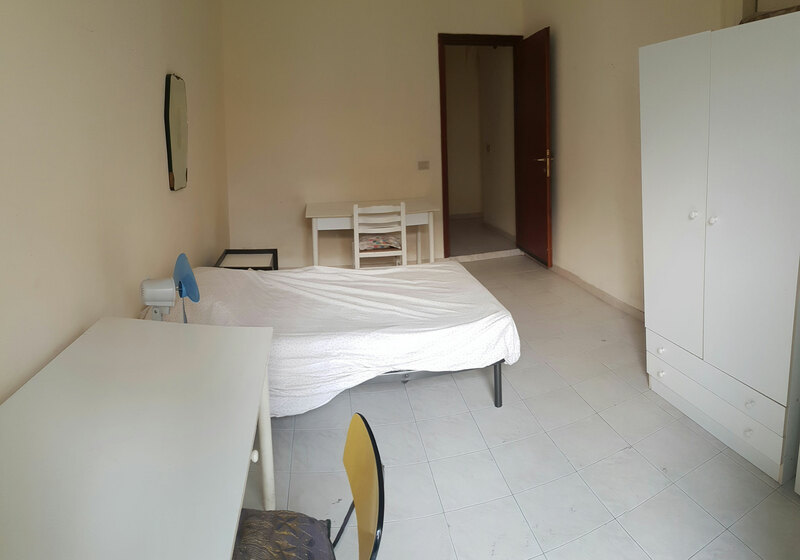 The apartment and the building are renovated.